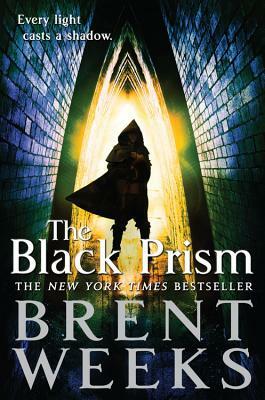 In a world where magic is tightly controlled, the most powerful man in the world must choose between his kingdom and his son in the first book in the Lightbringer series, the blockbuster epic fantasy from NYT bestselling author Brent Weeks. Guile is the Prism. He is high priest and emperor, a man whose power, wit, and charm are all that preserves a tenuous peace. Yet Prisms never last, and Guile knows exactly how long he has left to live. If you loved the action and adventure of the Night Angel trilogy, you will devour this incredible epic fantasy series by Brent Weeks.